Amy Pitfield is a photographer based in the Chesterfield area of Derbyshire. She has years of experience working with children and is known for her natural children and family portraiture. 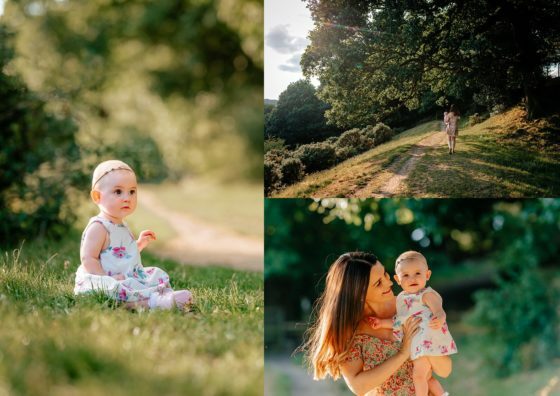 Qualified in childcare and holding an Enhanced DBS certificate, Amy combines her love of children with her passion for photography in relaxed and natural photo sessions on location. 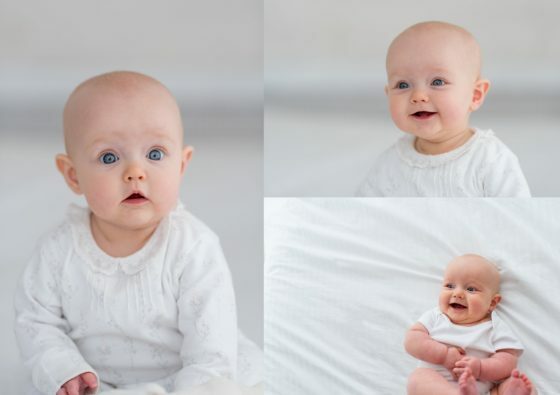 Her natural flair as a photographer is enhanced by technical skills gained at Sheffield Hallam University enabling her to capture those precious moments. 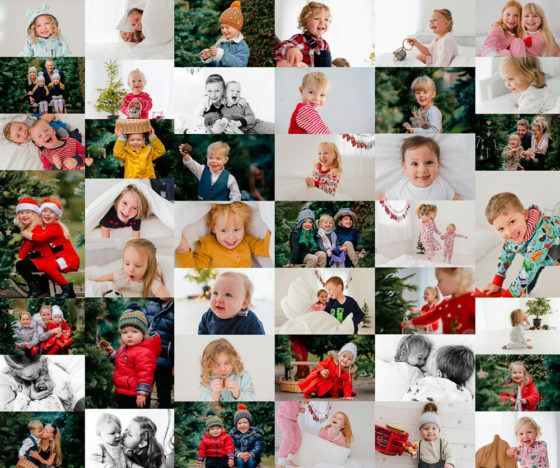 As well as outdoor family sessions, Amy also provides family photography in the home. These lifestyle shoots document the family's genuine memories in their own surroundings, capturing moments that will be treasured for years. Are you looking for a Chesterfield family photographer? These people had some amazing things to say about their experience. Read their comments and feedback on the testimonials page.